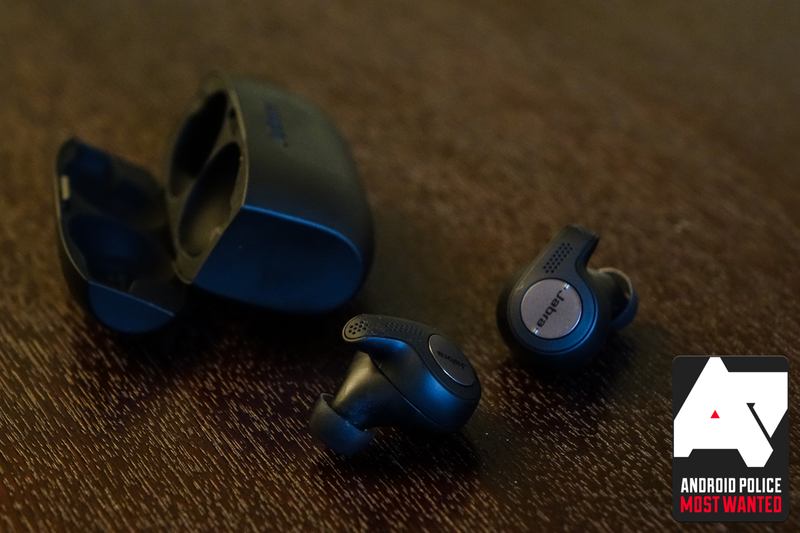 If you're looking for a great pair of true wireless earbuds, then I have the deal for you on this Friday morning. 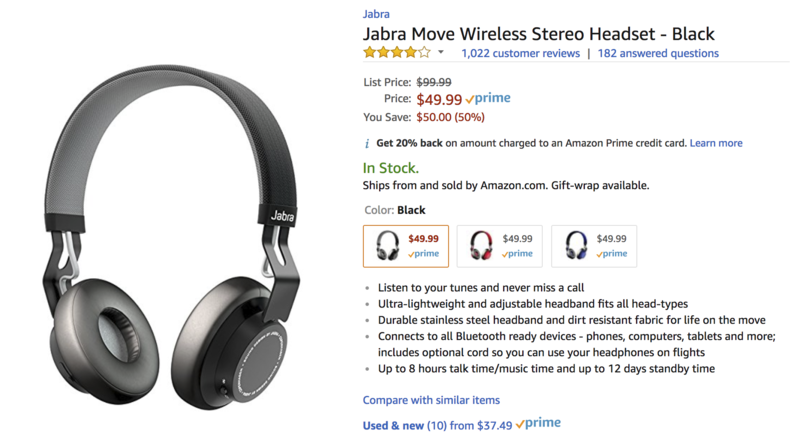 Daily Steals is offering Android Police readers an exclusive coupon that brings the Jabra Elite 65t down to $109.99. That's $20 off the price you'd normally pay on that site, or $42 from others like Amazon and Best Buy. 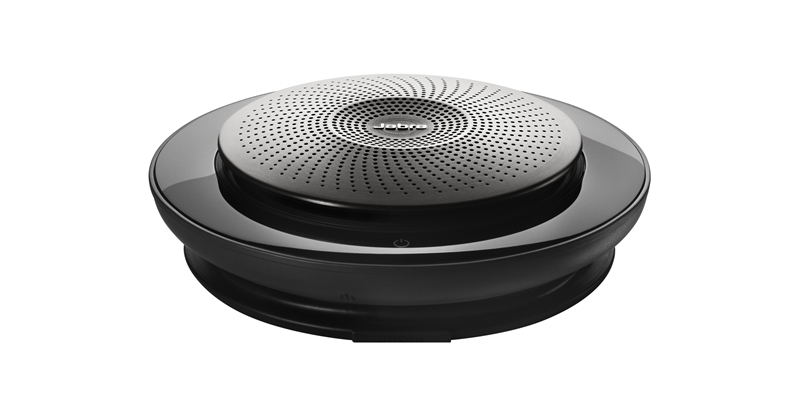 Assistant-powered hardware is a hot commodity; people much prefer "smart" to "dumb" when it comes to speakers and headphones recently. 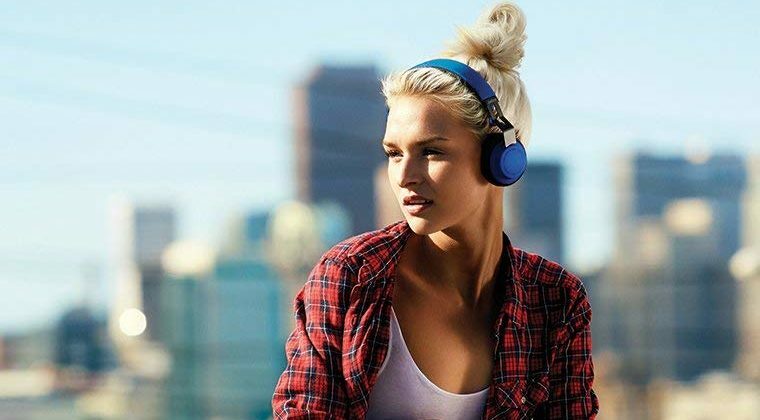 So Jabra's new Elite 85h headphones — which combine Alexa, Siri, and Google Assistant support together with all the other accouterments you expect in a pair of noise-canceling headphones — should end up being pretty popular, assuming they sound good. Fully wireless earbuds are the future — or, at the very least, they're pretty neat. That futuristic neatness is expensive, though. This here deal takes some sting out of upgrading to a wire-free audio lifestyle: Jabra's newest Elite Sport wireless earbuds are $139.99 today on Woot. The HTC 10 is really quite a nice phone, and it was such an improvement over its predecessor, the One M9, that we recently gave HTC Android Police's Most-Improved OEM of 2016 award. 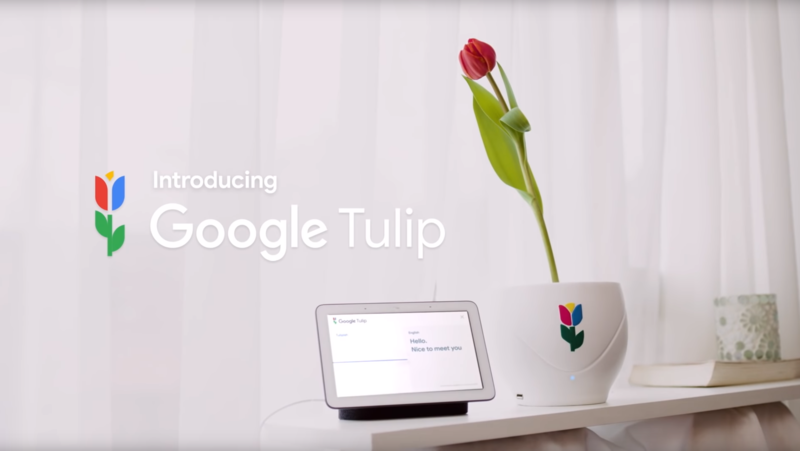 Arguably the largest issue was its price; at $699, it was a tad out of reach for some. However, HTC's latest Hot Deals sale discounts the 10 to just $499, a $200 reduction, and a free pair of wireless headphones. Not bad. The deal is back in case you missed it last time. It's good to save money, but when it comes to audio, there's a pretty clear difference between a quality product and something cheap. Fortunately you can always wait for the good stuff to go on sale. 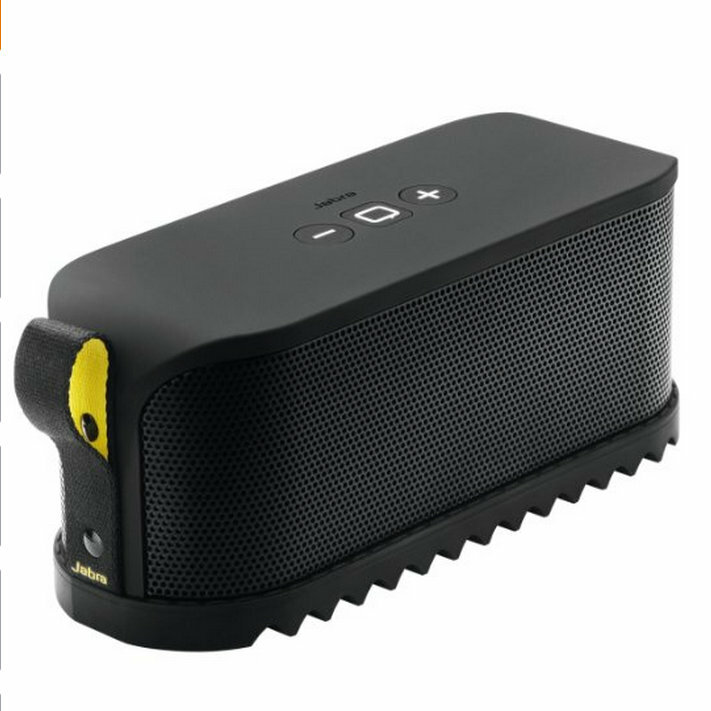 Today we've come across the Jabra Solemate portable Bluetooth speaker on Woot, where it's currently available for $64.99. That's down from an MSRP of $199.99 and significantly less than the $149.99 Amazon currently wants for the same product (which has 4.5 stars there, by the way). The speaker supports Bluetooth 3.0 and NFC, which allows for easy pairing.